In reviewing GFA donor reports back to 2004, I have looked for line items which could have supported the purchase and construction of for profit schools and hospitals. 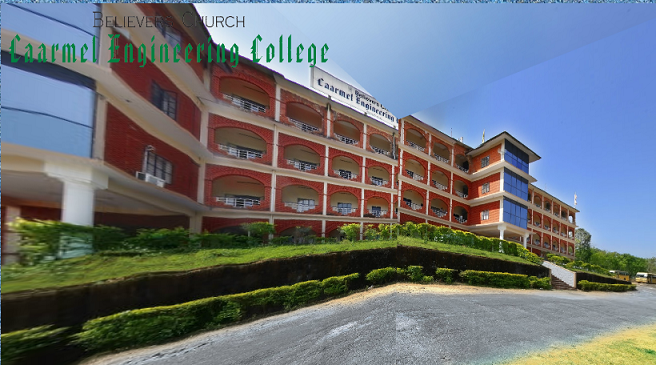 I have been unable to find enough donations to pay for the massive expansion of Believers’ Church’s footprint in India. More on that in future posts. 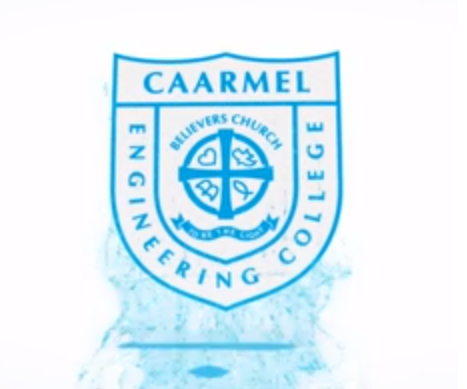 For now, I am posting a promotional video of just one of the schools owned by K.P Yohannan and Believers’ Church (both his name and the church’s name are on all property deeds): Caarmel Engineering College. I suspect U.S. donors had no idea that support given to GFA might end up helping to support a for profit engineering college.